There’s now a new Linux app which brings Facebook client on your Desktop with emoji support. It’s called Kawaii Emoji Messenger. 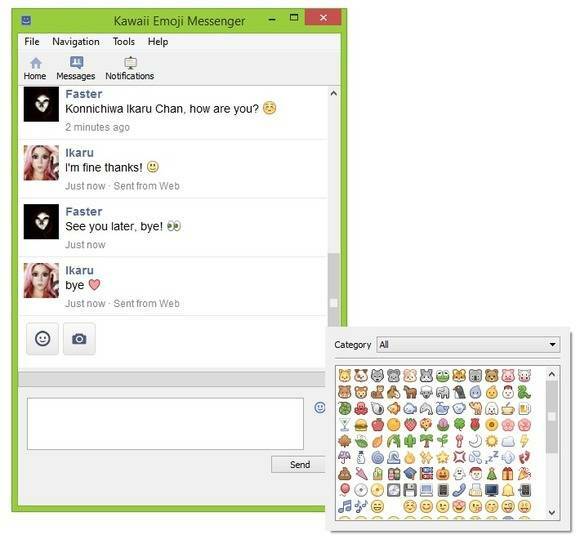 Kawaii Emoji Messenger is a multiplatform Facebook client based on the idea of bringing emoji on desktop. Through Kawaii Emoji Messenger you can use a full set of emoji in you Facebook conversations and comments in the easiest way. Facebook does not allow emoji on its web version for browsers. So this app shows you a mobile version of Facebook. 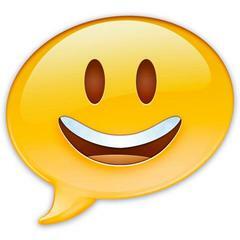 NOTE: Kawaii Emoji Messenger is currently in its beta stage so you may find it a little unstable and incomplete. I’ve made this tool into PPA to make it easy to install. The PPA supports Ubuntu 14.04, Ubuntu 13.10, Ubuntu 13.04, Ubuntu 12.04, Ubuntu 12.10, Linux Mint and other derivatives.